Great vid! 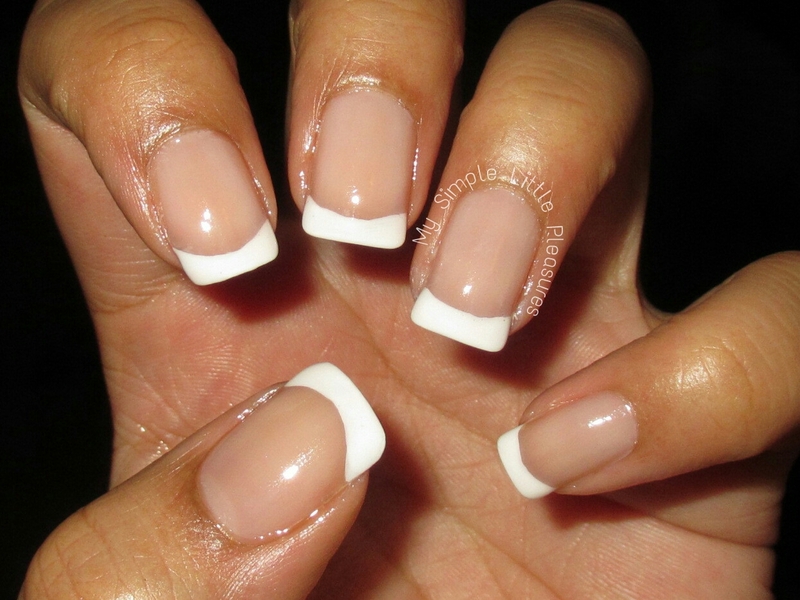 I always wanted to try the french tip mani but unfortunately i do not have a steady hand. How I wish I can do this on my own for its easy to do. I'm totally new to your blog, but not to your YouTube. I'm going through some serious peeling on my nails. I've kept them short due to that. How do I make a French Tip look as good as it can get like your French Tip?